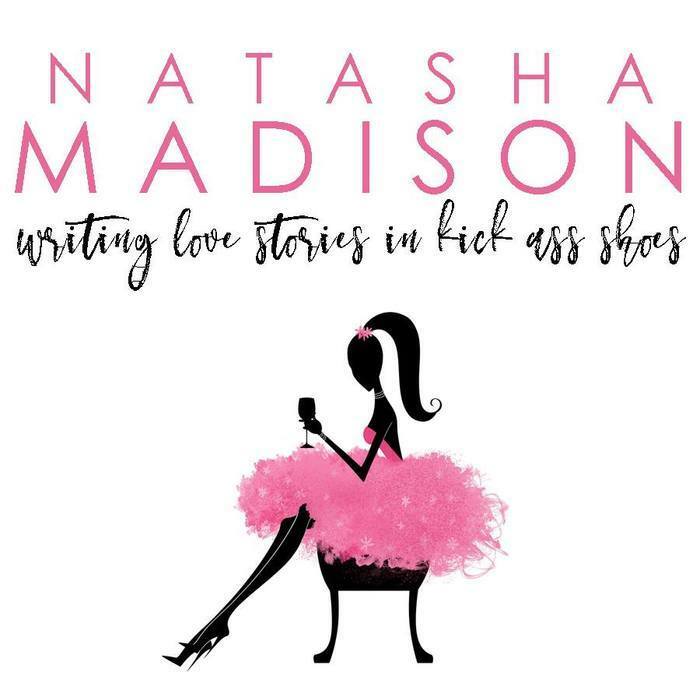 This entry was posted in Blog Tours, Fiction, New Releases, Romance and tagged contemporary romance, girl next door romance, kindle adult contemporary romance, new adult romance on October 2018 by writinstuff. 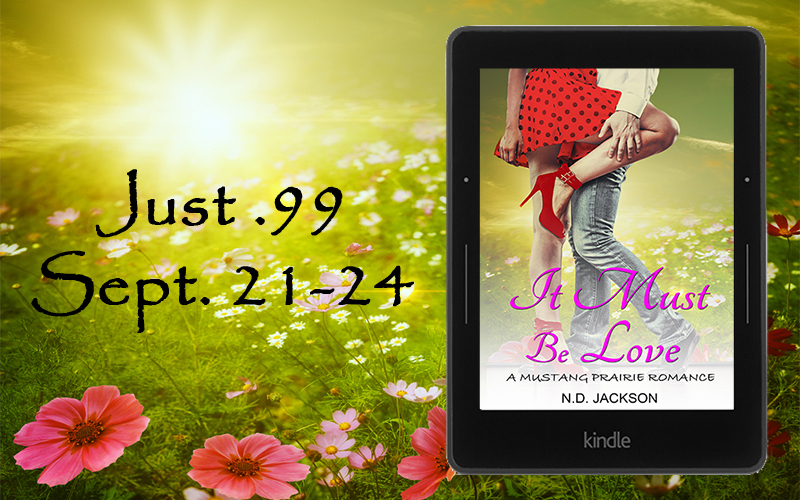 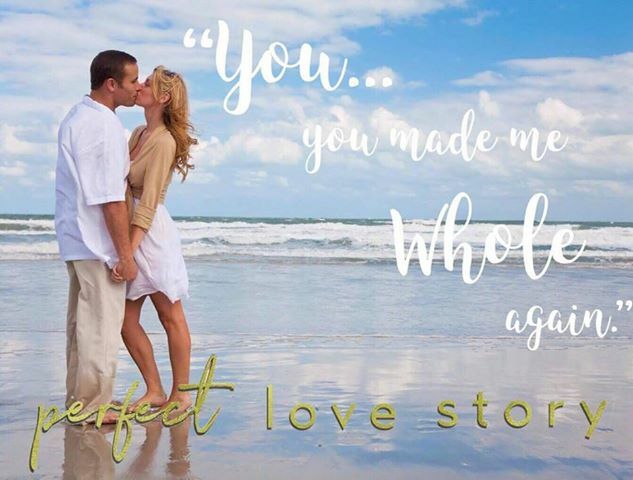 This entry was posted in Blog Tours, Fiction, New Releases, Romance and tagged contemporary romance, friends to lovers romance, girl next door romance, kindle adult contemporary romance, kindle adult love story, kindle friends to lovers story, kindle NA love story, new adult romance, small town romance on October 2018 by writinstuff. 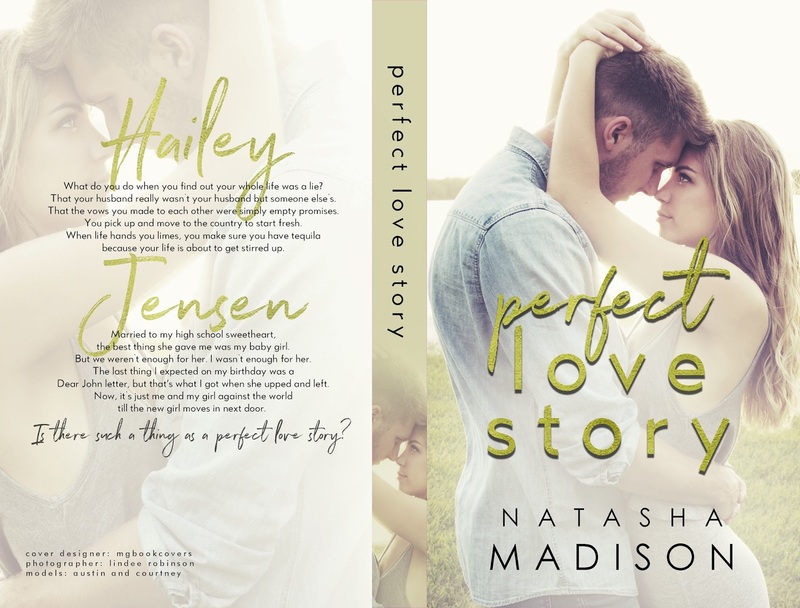 This entry was posted in Blog Tours, New Releases, Romance and tagged contemporary romance, girl next door romance, married fiction, romantic fiction, single dad romance, single parent romance on May 2018 by writinstuff.